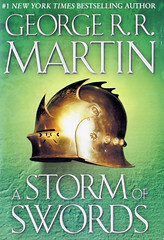 "A Storm of Swords", by George R.R. Martin. 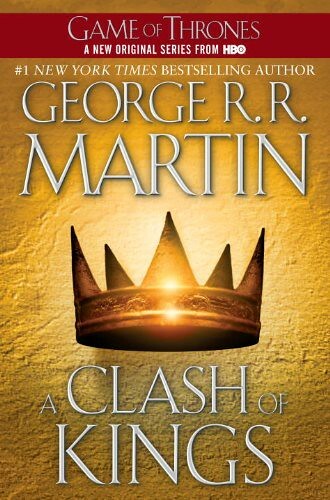 "A Clash of Kings", by George R.R. Martin.